There are two things that got me into cars as a child. One was Catherine Bach in her Lamborghini in Cannonball Run II. The other was Roger Moore as James Bond in that white Lotus Esprit that turned into a submarine in The Spy Who Loved Me. Bond normally drives Aston Martin, but I am all Moore all Lotus all day when it comes to 007. 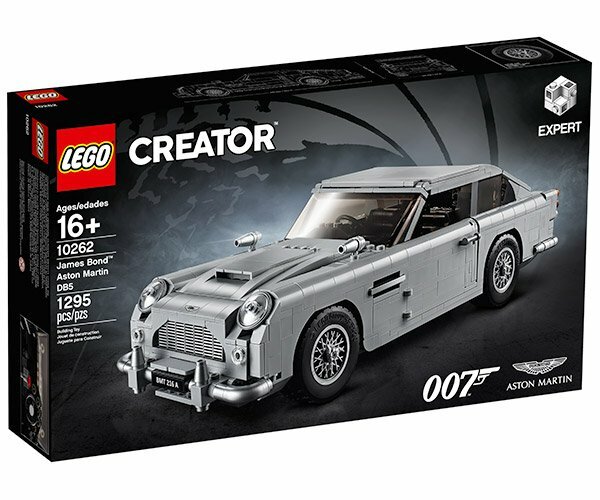 But for Bond purists, Aston Martin is teasing a new LEGO Creator kit. 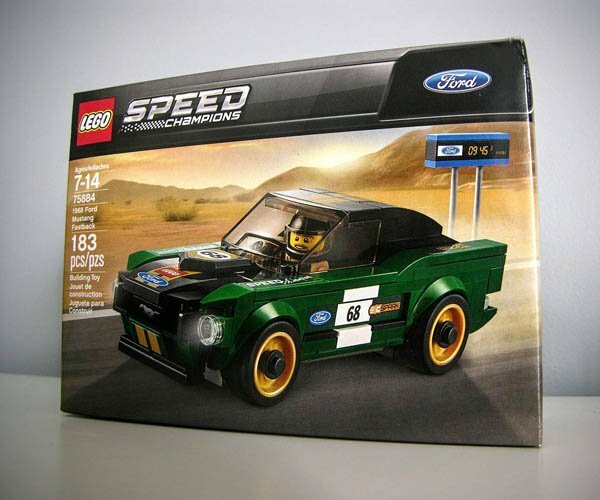 When have no idea what car is the kit will be based on. 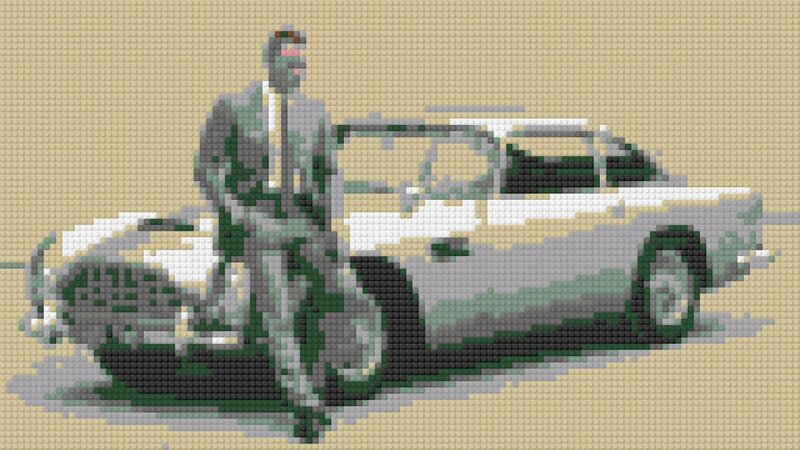 Will it be the classic Aston Martin DB5 from Goldfinger? Or will it be the slick DB10 that showed up in Spectre? 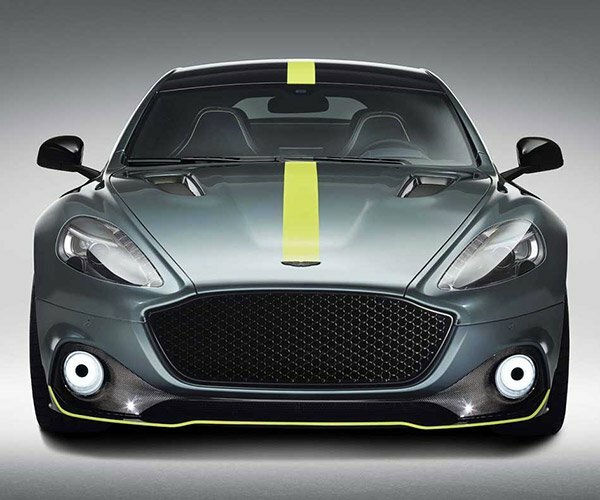 Aston Martin is teasing the kit as a “License to Build.” Regardless of whether it’s a DB5 or DB10, I want one. Lotus guys, it’s your move. Get to work on that LEGO Esprit submarine.